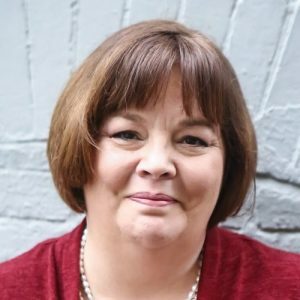 For the last ten hours, I’ve been fighting off liberals on my Twitter account outraged that Mike Pence tries to protect his marriage by not dining with women alone. They have this theory that it somehow disadvantages his women employees. I’m guessing in reality the women who work for him are grateful to have a boss who doesn’t hit on them. It’s not that hard to leave a door open or invite a colleague in. I get the folks who were or are outraged at President Trump for his past and present comments. But how can they be outraged at both Trump and Pence? Here’s what I know from personal experience: as a young, unwed working mother, the guys who were most helpful to me didn’t do it because they believed gender didn’t matter. They helped me because they understood — in truth! — it’s really hard to be a young, unwed working mom, and they believed good men helped women like that. Eliminating gender is not the solution, it’s the problem. If we want more good men, we need to appreciate them more — including the Mike Pences of the world fighting Capitol Hill’s sexual culture. God bless him. 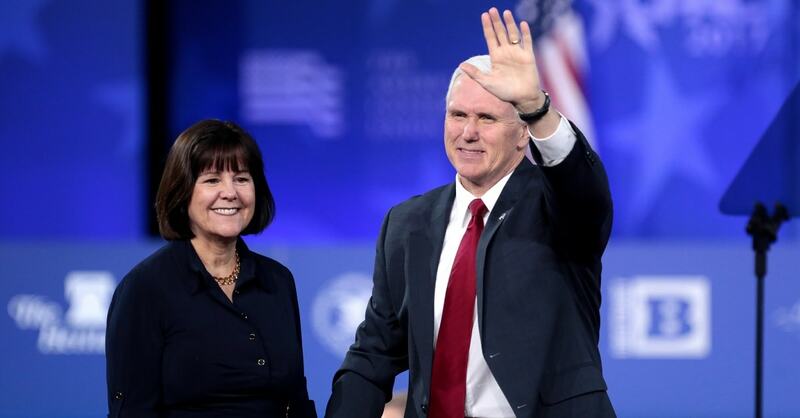 What some of these liberal women who see Mike Pence in disfavor may implicitly resent is his clear and admirable respect for (his) marriage and his letting that marriage play an important role in how he conducts himself in all ways. Holding one’s marriage sacred, in a sense of that word, invites resentment because for too many the concept of a marriage being sacred, or at least always deserve repect, is seen as quaint, old-fashioned, and naive. No wonder so many marriages are doomed. Too often our culture sees marriage as just another contract. It is much more. to protect your wife and family. Our son being a pastor has a window on his door so anyone can walk by and see what he is doing. He is a counselor and it only takes one to tell a bag of lies and ruin a persons reputation. to protect your wife anf family.